In recalibrated budget 2016 tabled in January, the Prime Minister Datuk Seri Najib Tun Razak announced that they would be cutting the budget for JPA scholarships to RM1.65 billion. This means the Government will be slashing 744 overseas scholarships to save an estimated RM240 million this year. According to the Prime Minister’s Department, currently there are 7,736 students studying overseas on Government funding. The amount to fund one student studying overseas annually under a Public Service Department (PSD) scholarship can differ depending on the country of education and the field of study. The average cost of a PSD scholar studying locally ranges between RM10,350 and RM12,690 a year, while a PSD scholar studying abroad ranges between RM38,115 and RM277,515 a year. PSD’s National Scholarship Programme will be open only to the top 20 SPM graduates to study locally or overseas in 2016 compared to 50 places in 2015. PSD’s engineering programme to Japan, Korea, Germany and France will be open to only 200 students in 2016, compared to 300 in 2015. 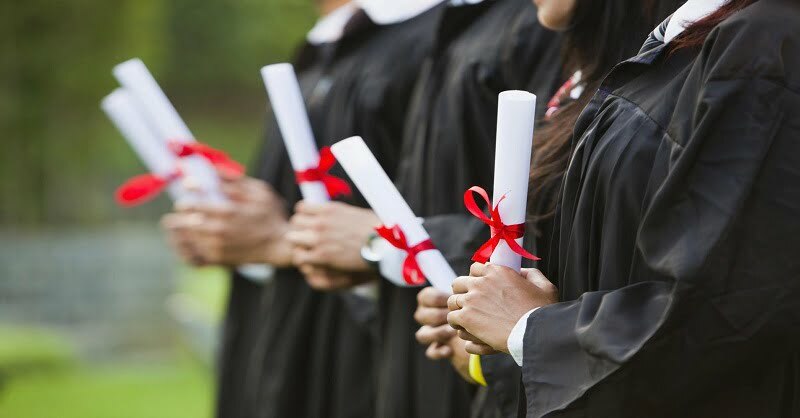 PSD’s bursary programme would be offered to 744 students only for local undergraduate studies in 2016, a reduction from 1,000 students in 2015 to study at foreign institutions. PSD’s First Degree Programme for 8,000 students in 2016 reduced from 10,050 students in 2015 to pursue their first degree locally. These have forced many top scorers to settle for admissions in local universities although they were previously promised opportunities to pursue their education overseas.